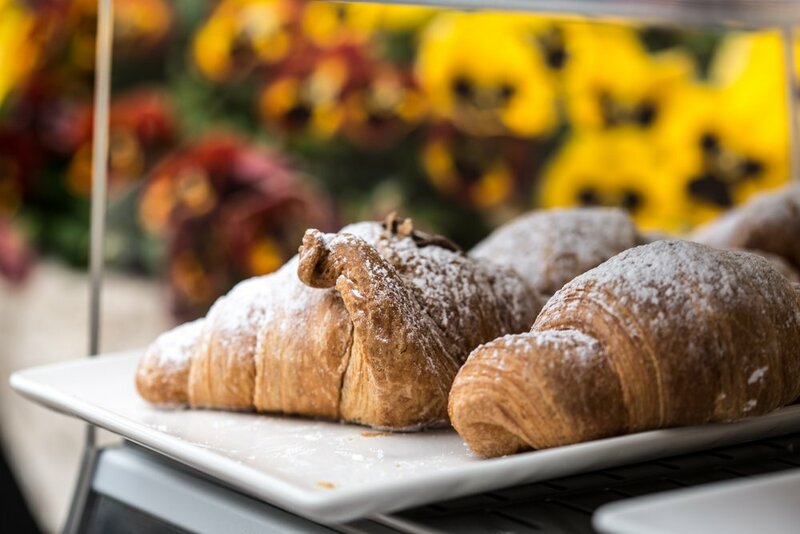 Whether you are after a good coffee, a warming tea, a homemade smoothie coupled with something sweet, or a light bite, our menu caters for all appetites. We are currently open from Tuesdays - Sundays 09:00hrs - 15:30hrs. Over the years, this front terrace at the Barracuda has been our favourite spot to enjoy the morning sunshine and watch the world go by, over a quick coffee as we begin our days’ work. The Café now allows us to let you enjoy our favourite spot too.